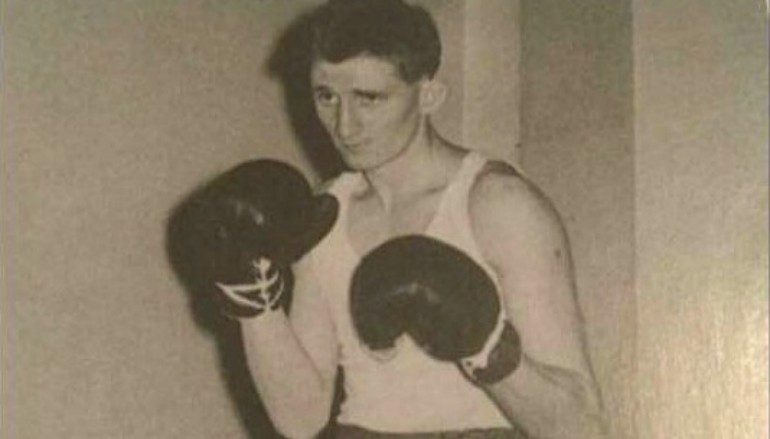 Lewis School Pengam will host a night of boxing to celebrate and pay tribute to the memory of a local legend. Cyril Thomas, a former Assistant Head and history teacher, passed away at the end of 2016 and left a lasting legacy that spanned over several generations of inspired pupils. The two-hour event will take place in the main hall at 7:00pm on Friday 19 May. It will feature a series of exhibition bouts with members of Gelligaer Boxing Club who attend the comprehensive school. Boxing was the chosen theme due to Cyril Thomas’ love of the sport. He laced the gloves up himself and was often side-by-side older brother Eddie Thomas, a European welterweight champion in the 1950s who later became an influential manager. Kyran Jones, one of LSP’s recent successful alumni, will attend the event. 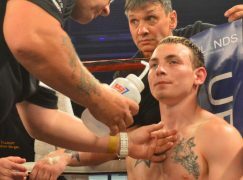 The 19-year-old middleweight is becoming one of the Rhymney Valley’s brightest sporting prospects having won nine consecutive Welsh titles. Kyran is currently studying for a Sport Development degree at Cardiff Metropolitan University and he’s on track for an appearance at the 2018 Commonwealth Games in Australia. 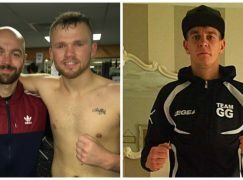 A host of Welsh boxing’s biggest names will also attend the event to offer their support and meet with young fans. 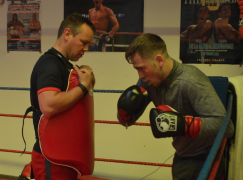 They will include former world cruiserweight champion Enzo Maccarinelli, British super-welterweight champion Liam Williams and top level trainers Dai Gardiner, Gary Lockett and Tony Borg. Tickets cost £5 and will be available to purchase on the door of Lewis School Pengam. The event has been organised by Assistant Head Teacher Mike Oliver and Tony Williams with all proceeds being donated to Cancer Research UK.